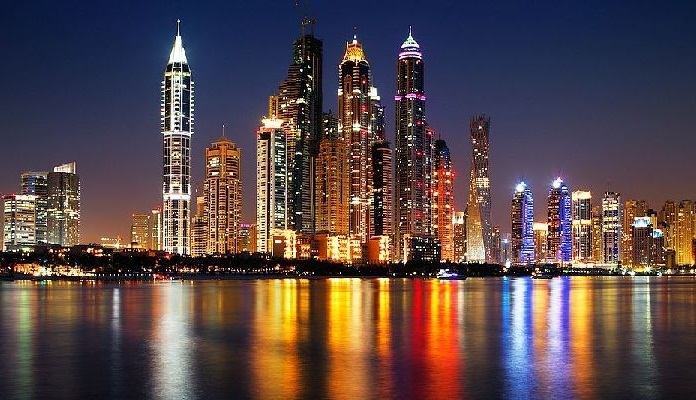 Dubai: The economic and political stability in the UAE continues to attract career-orientated expats to the country in comparison to other markets globally, according to HSBC’s Expat Explorer 2016 survey. Despite complex macroeconomic conditions and rising prices, people recognise the UAE for the financial benefits it provides, along with the safety and high quality of life for families. The country was ranked 12th out of 45 markets around the world by expats as a destination to live and work, while Singapore, New Zealand and Canada were chosen as the top three markets globally. In its ninth edition, the HSBC study examined the responses of nearly 27,000 expats from across the world, and 3,092 in the UAE, to assess their views towards life in their host countries. The UAE was highlighted by expats as a safe haven, with nearly 8 in 10 (78 per cent) selecting it for being more politically stable than their home countries. This sentiment far exceeds the global average of 51 per cent, revealing the degree of uncertainty expats in some other markets have towards their host countries. According to the research, nearly 6 in 10 are confident about the local economy, however, this represents a 4 per cent drop in the number of UAE-based expats that expressed the same attitude in 2015. Nonetheless, sentiments here are the highest in the Middle East, and are above the global average of 52 per cent, which can be attributed to the challenging macroeconomic environment across the world today. The UAE also continues to be recognised for starting a business (53 per cent) and advancing a career (54 per cent), sentiments that rose from last year and exceed the global average of 43 per cent and 38 per cent, respectively. Tied in with this trend, the UAE is also among the top three destinations for people looking to find a purpose in their careers (20 per cent). Two-thirds (66 per cent) of UAE expats said they earn more in comparison to their home countries, and this is evidenced by respondents in the UAE reporting an average salary that is about 14 per cent higher than the global average. “It’s no surprise that the UAE continues to be ranked highly for the financial opportunities it provides expats from around the world, as this has been a consistent trend in the past few years of the survey. Whether it’s the higher earning potential and tax-free income, or the world-class infrastructure available for entrepreneurs, the country has steadily been growing as a beacon for career-driven expatriates,” said, Kunal Malani, Head of Customer Value Management, MENA, Retail Banking and Wealth Management, HSBC Middle East.